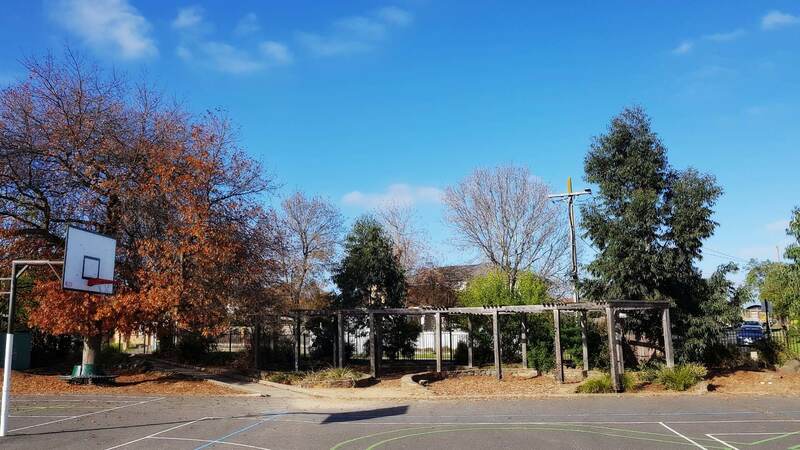 Our school community believes in an integrated approach to education, which stimulates and extends children's learning. Arts The Arts Program encompasses visual arts, music and drama. These areas of the curriculum enable the children to express their values, feelings and beliefs in a creative and productive way. English The English program provides experiences in all areas of reading, writing, speaking and listening. This also incorporates high standards in spelling, written expression, grammar and handwriting. 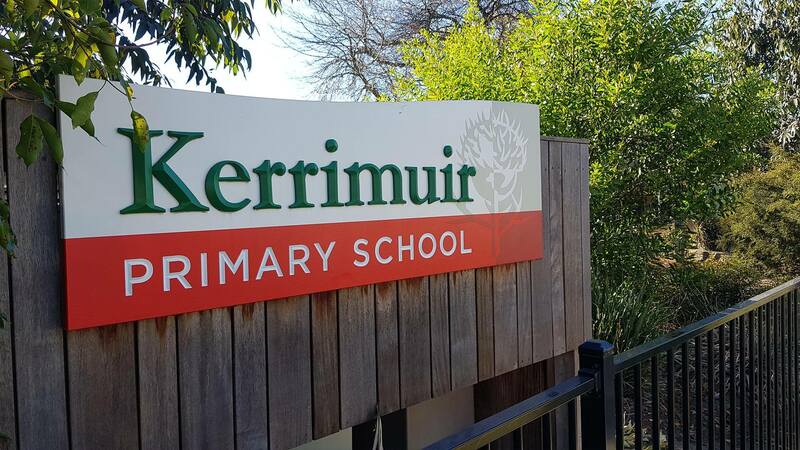 At Kerrimuir Primary School, we have been extremely successful in implementing strategies to improve student literacy. A quality sequential literacy program, based on MSL is implemented to improve student literacy and to ensure that all children are extended and supported in reading and writing. 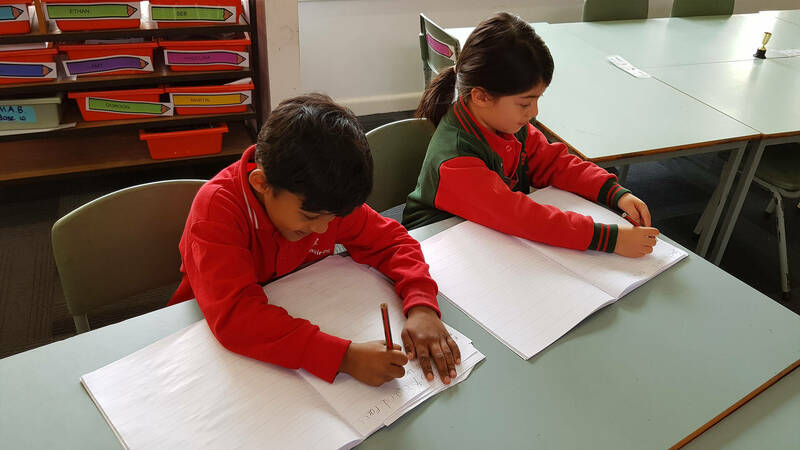 A two-hour literacy session is conducted each day from Prep to Year 4. This program is based upon Synthetic Phonics and provides explicit instruction and the strong focus needed to ensure skill development. Children are monitored closely through various assessment procedures to ensure that learning programs are matched to individual needs. Children at risk are supported in appropriate ways. Individual Education Plans are developed for children requiring assistance so that a partnership is built up between home and school to address particular issues. A one-on-one synthetic phonics program is provided for students in Foundation, Grade 1 and 2 who need support in the development of reading skills. A support program is also provided for students in Years 3-6 who require assistance. Our Assistant Principal and Team leaders who work with the children and teachers across the junior and middle school areas monitor this program. Health & Physical Education Physical Education promotes the development of skills of human movement in athletics, minor and major games, dance, ball handling skills, swimming and gymnastics. The Health component of the program looks at food and nutrition, health, safety, human development and relations. Japanese In 1995, the school community made the decision to introduce Japanese as our Language Other Than English. All children from P - 6 receive a 45 minute session per week. A wide variety of cultural activities are included in the program to enable the children to gain an understanding of the language and culture. Learning Technologies We are very fortunate to have an excellent Information Technology Centre at Kerrimuir. A network of additional computers in each classroom supports this. 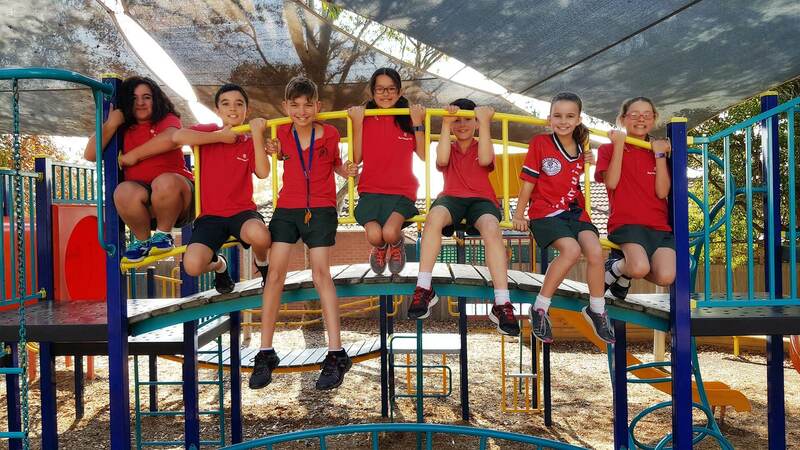 This enables the students to be involved in a variety of learning experiences including word processing, emailing, use of the internet for research, Numeracy and Literacy programs, CD ROM Encyclopaedias as well as problem solving games. The children are now able to experience the use of digital cameras and scanners. Computers are used regularly in all classrooms to enhance existing programs. Mathematics The Mathematics program encompasses the areas of space, number, measurement chance and data. The program provides a meaningful and hands-on approach to enable the children to acquire these skills. Children are monitored closely to enable teachers to address areas of risk. Science The Science program at Kerrimuir provides students with experiences in which they are encouraged to find solutions, ask questions and develop abilities to apply scientific knowledge and understandings. Technology The technology program is often integrated into other learning areas such as Science and Humanities. As this program involves designing, building and testing of models and ideas, it enables children to build upon and reinforce, through another medium, concepts learned in all areas of the curriculum.